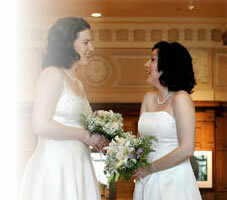 Gay Weddings Ontario is a wedding ceremony service for the Gay and Lesbian community. 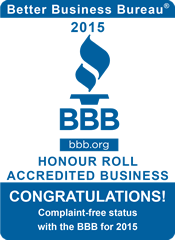 We conduct gay weddings in Toronto, Niagara Falls, Ottawa, London, Hamilton, Windsor, and most communities in Ontario. 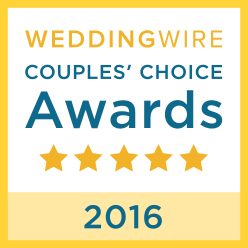 We specialize in personalized weddings and wedding ceremonies. Your simple yet elegant custom wedding vows can be at a wedding location you choose. We perform your wedding ceremony at your home, cottage, garden, hall, museum, park, restaurant, hotel, reception hall or church. Your wedding ceremony can be a non–denominational wedding ceremony, a spiritual wedding ceremony, a Handfasting... Its your call. 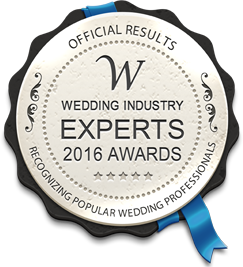 One of our team of professional, licensed, male and female wedding officiants will meet with you to discuss and implement YOUR vision of your ceremony. No matter what direction you pursue, we look forward to participating in your special day. For years we have been doing union ceremonies but now we are excited to offer you the real thing. We invite you to further explore our web site and we look forward to helping you fulfil your dream of a dignified, respectful, legal marriage. If you have immediate questions or need information and pricing on our various wedding packages, please send us an email.